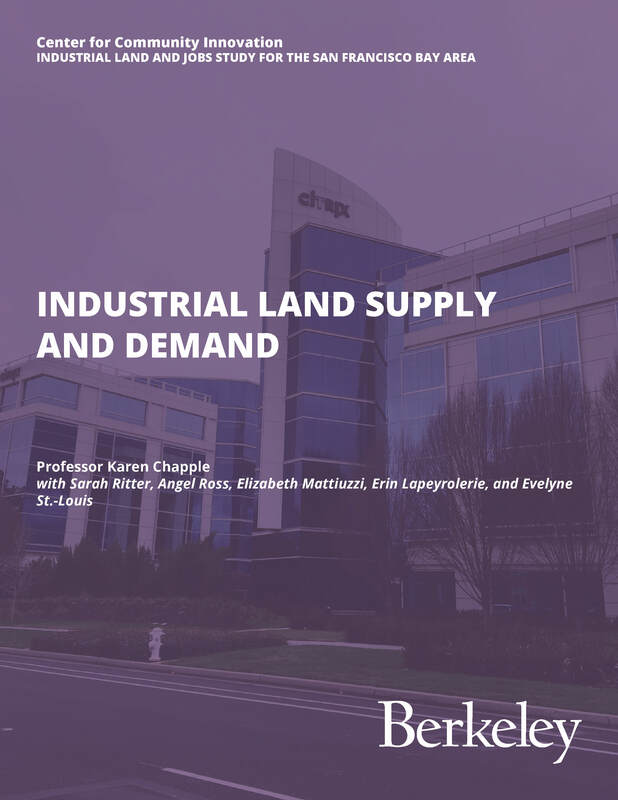 Memo #1, Industrial Land Supply and Demand, investigates trends in industrial demand and supply, current space and occupancy patterns on industrial land, and distribution of businesses across industrially zoned land. 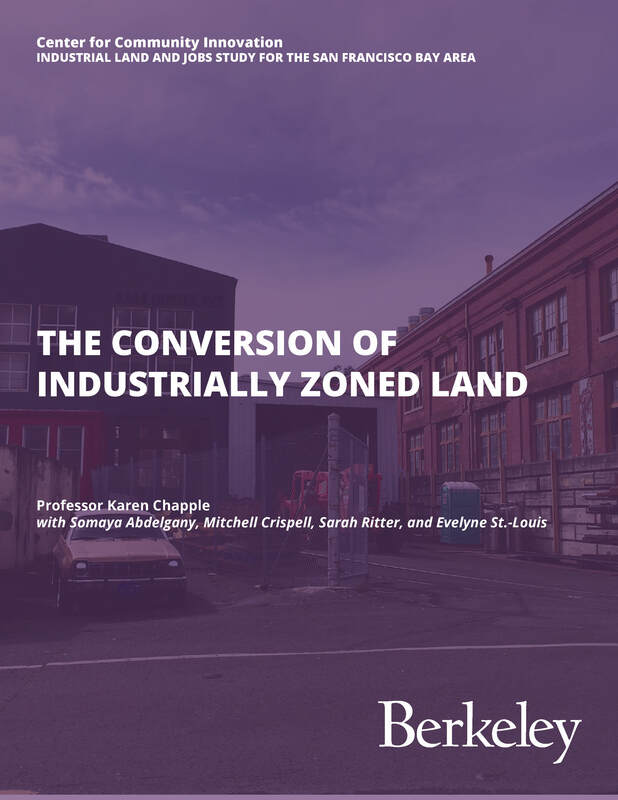 Memo #2, The Conversion of Industrially Zoned Land, assesses 1) how much of the region’s industrially zoned land has already been converted, 2) how much is likely to be converted in the near future, and 3) whether there is likely to be sufficient industrially zoned land in the future. 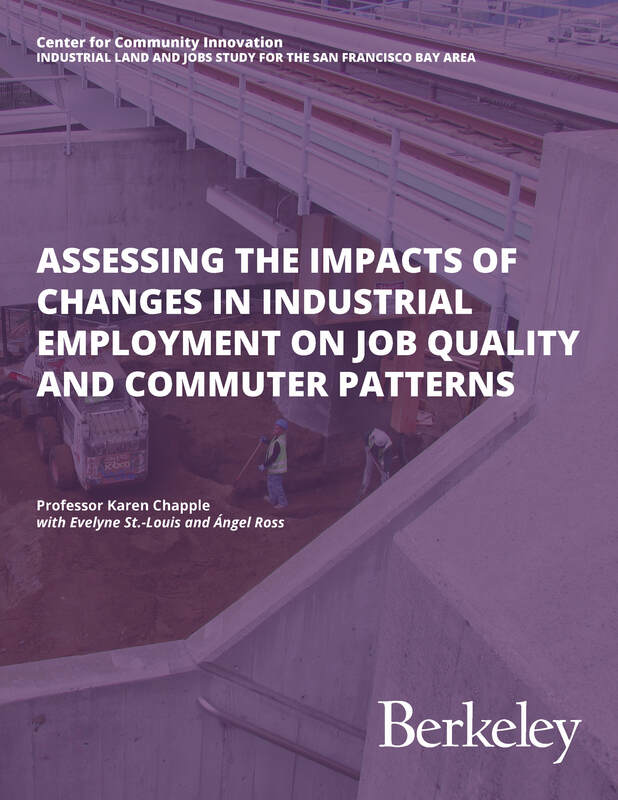 Memo #3, Assessing the Impacts of Changes in Industrial Employment on Job Quality and Commuter Patterns, analyzes the economic and transportation impacts from future projected changes in industri­al land and jobs across the nine-county Bay Area region. 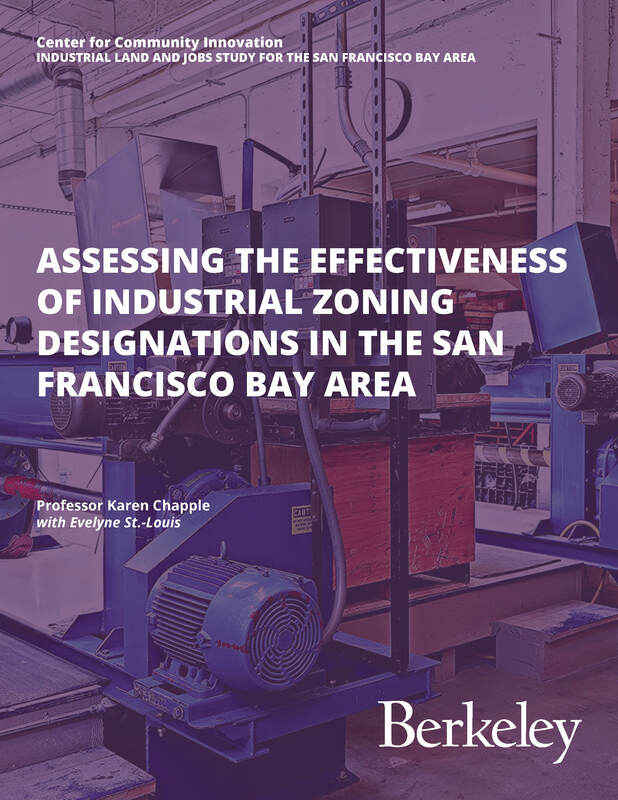 Memo #4, This Technical Memo analyzes the effectiveness of different industrial land (IL) zoning classifications at fostering employment growth. 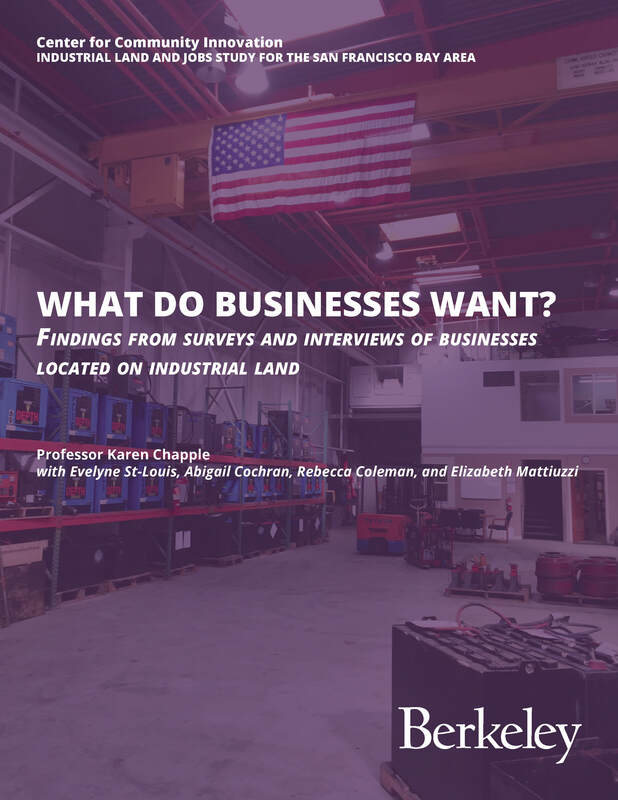 Memo #5, What Do Businesses Want?, surveys Bay Area businesses to evaluate why businesses want to locate on industrial land, what role their business plays within the regional economy, and the challenges they experience. This website illustrates the importance of planning for jobs at a regional scale. 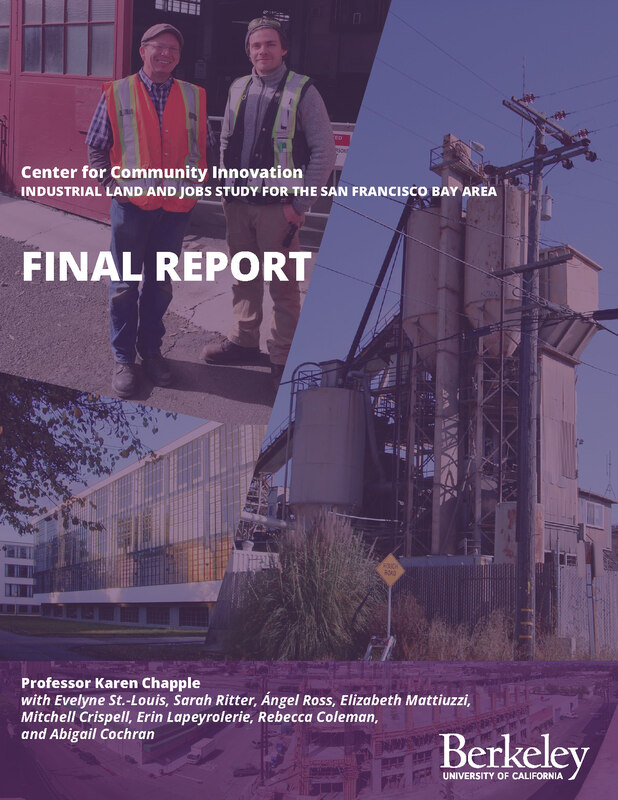 It presents the findings from the Industrial Land and Jobs Study for the San Francisco Bay Area, which analyzes the demand for and supply of industrially zoned land in the nine-county region, both now and in the future.